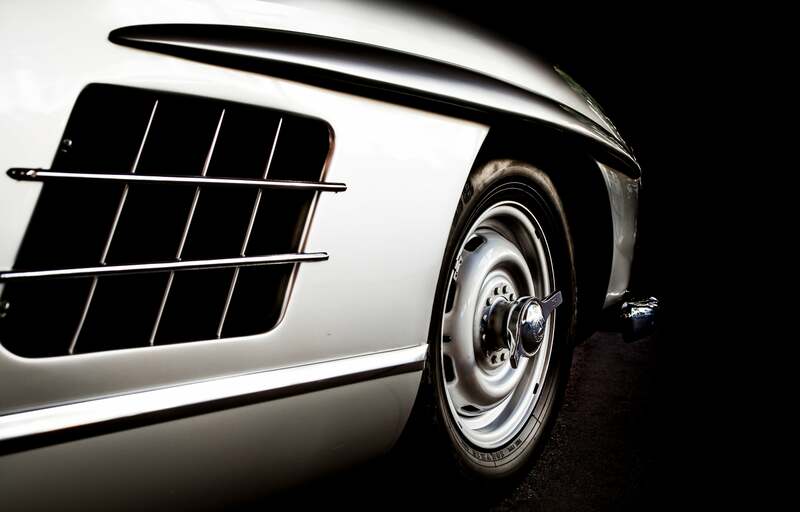 Whether you love it for its sloping design, its classic curves, or its gull wing doors, it's hard not to love the original Mercedes-Benz 300SL. Sure the current SLS AMGs are nice, but if you're going to live out a 1950s superspy fantasy, the 300SL is probably on your short list of getaway cars. Think this is the best Mercedes roadster ever? Tell us why. Think it's vastly overrated? ...keep those opinions to yourse—I mean, we would be delighted to hear those too! Photo credit to our very own Tavarish. Used with permission. For the desktop size version of this photo click here. Weekend Wallpapers are usually featured on Saturdays, but not always. Got one you'd like us to run? Send it to kat.callahan@jalopnik.com with the subject "Weekend Wallpaper." Just make sure you have the rights to use it.